on this morning’s school run – not a time of day generally known for its thrills and spills – we spotted this hot air balloon gliding over us. throwing caution to the wind, we drove along roads chasing the balloon and saw it touch down momentarily in a nearby field. to the delight of my youngest son, we pulled over, waved to all those on board and watched the flames from the burner before it lifted away once again. with the backdrop of the beautiful blue morning sky, it made for a very uplifting (natch!) start to the day! suffice to say, my son was late to his pre-school…. 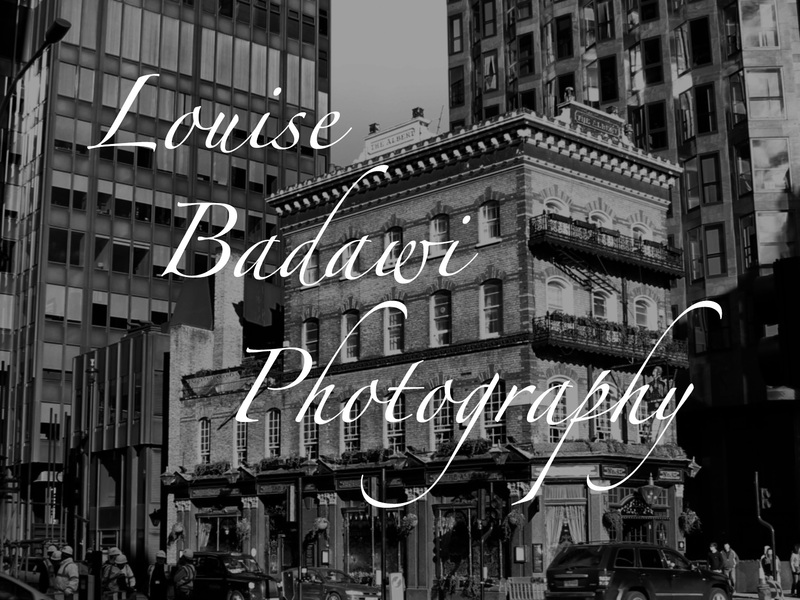 This entry was posted in music, photography, weather and tagged hot air balloon, light, Louise Badawi Photography, photography, summer. Bookmark the permalink.